Code RED!! Code RED!! Charlie reporting… something just happened. I just reported earlier about VLC 1.1.1 (not even a month before) and VLC 1.1.2 (just 15 days back) and we find a new update here. We really love open source projects for this, frequent updates and superb fast big fixes. 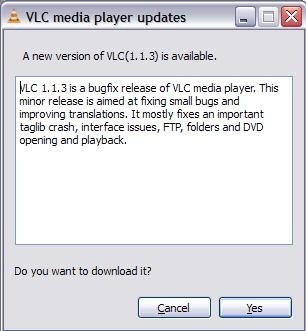 As you can see, its not some major upgrade, but just a bugfix release , but who cares, I am updating my VLC Player. Aren’t you? 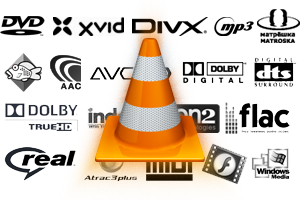 And for the brave people out there, there is also a pre-release under development VLC player 1.1.4 version available for download. Developer version means it could have some bugs, so check out on your risk.